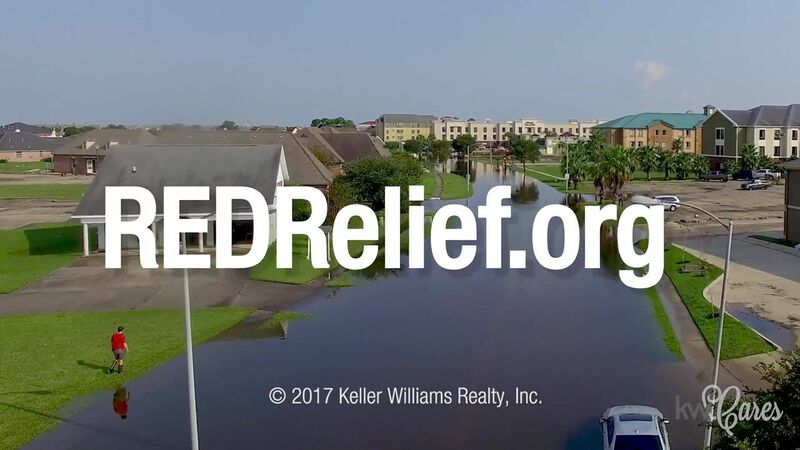 RED Relief: Helping our family from Harvey to Irma and Beyond! With Hurricane Irma threatening to disrupt even more lives … we are preparing to support both our family members affected by Harvey … and those who are in Irma’s path. KW Cares anticipates that our family’s needs will far exceed any we’ve experienced in our company’s history. We’ve already collected more than $4 million. Our family needs much more!Together, we have the ability to make an enormous impact in people’s lives. And, it will take EVERY one of us. Our goal is to raise $20 MILLION in support of Hurricane Recovery.